The history of many exchanges, including CME (Chicago Mercantile exchange) began with the commodity – food group. Stock exchange at the time of creation were a large auction commodity market where the most popular assets were wheat, oats, beans, cattle, pork, wood. Several centuries had passed, and these goods remained the main asset on the futures commodity market. The majority of traders in the futures trading in commodity market prefer technical analysis because it can give accurate entry signals with the repetition of a similar situation based on historical data. However, with proper analysis of fundamental factors you can get even more profit in the long run. Consider the factors of fundamental analysis, a trader, on the example of futures trading in the wheat market on the CME. the minimum step value (0.25 cents per bushel, 12.5 USD for the entire contract). Please note that with the clock work exchange, trading on a fixed asset can go in a limited period of time. The most active futures in the wheat market there closer to the evening (19.00-23.00 Moscow time). The use of the asset is one of the components of the factors affecting the value of the futures contract. Wheat can be fodder (for animal feed), or higher class. Grass can be used in pasta and bakery products (the largest share) and medical (add in cosmetic products, strengthening the immune system). If large pharmacological center announces release of new product based on wheat, it has a positive effect on the growth of quotations of the grain. 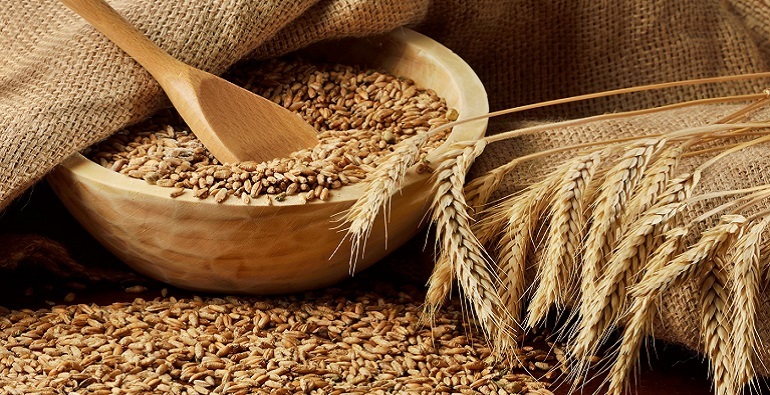 However, as the volume used in medicine wheat is relatively small, these changes in price will be negligible in comparison with the news that a major manufacturer of bread on the launch of a new product based on wheat. In other words, the analysis of markets to a greater or lesser extent affect the price trend. Grain assets have the wave dynamics during the year. Futures trading in the wheat market falls in the first half of the year (January – May). The most important for a trader month is July, when the first harvest starts. At this time you need maximum attention to the news. Crop Progress Report published weekly also can help a trader. It is possible to see the indicative date for the maturation and harvest of wheat or other varieties in different countries. Another important report, telling about the supply and demand of the asset at the level of the world – US and World Supply & Demand Report. As signals we recommend to trade in futures market products of similar assets. As in most cases, the consumer (end buyer) of the real asset is the same, then, for example, the price of corn may be correlated with the price of wheat. Moreover, according to the price trend of the asset which was collected early (that is, before appeared on the market) it is possible to predict the direction of the trend on the traded asset. But here we must be careful: rising prices (demand), for example for corn can on the contrary be a sign of falling prices for wheat due to the reorientation of the end customer on the other cereal. And the last factor, which we would like to emphasize is the situation in other markets. For example, the upcoming referendum in the UK makes investors withdraw capital from securities and currency, looking for more stable assets. In these circumstances, the commodity markets that have fundamentally different value creation of asset will become an attractive tool in the short term.